Paradise packing is capably skilled to assist you in the moving of your precious things starting one position to a new place assure the greatest value of service and well-timed turn approximately. Paradise packing is one of the mainly famous home moving organizations that business and house owner’s turns for a safe, no damage that can be happen during the transportation to new situate. Our track record and experience will ensure you that your building, house, mobile home, barn, machinery, or some historic structure will be picked and transferred to the new place with no damage. 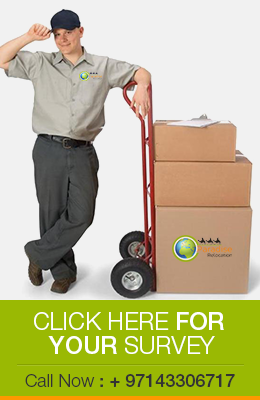 Paradise packing Transportation Service established in the year of 1994 in the UAE region. We offer a large range of services and vehicles. Our office team is in touch with the airlines and airports with our flight-tracking system. Transportation Service provides service for office or house moving services and all local transport services we are dedicated to providing our clients with the most professional, highest quality service. When you make a reservation with paradise packing Transportation Service, you can be sure of on-time arrivals, clean vehicles and a safe ride.